The training unit is responsible for developing members into highly skilled and capable Search and Rescue responders. All members start as a probationary member of the training unit. During their training assignment, recruits undergo basic training and learn the basic skills required to perform safely in the field. Upon successful completion of their training, members are assigned as a ground crew apprentice to fulfill the experience requirements of their training. 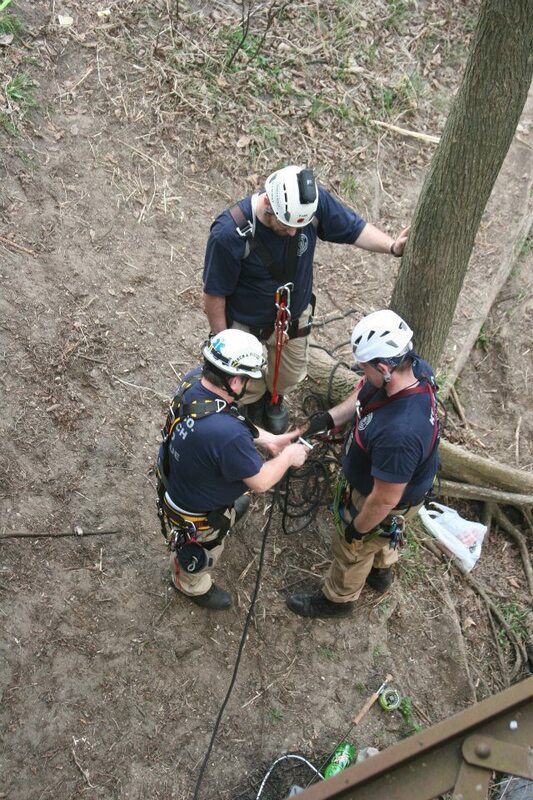 Members then are offered Spring and Fall SAR Skills School to provide more operational skills and training. Monthly training sessions and frequent practicals are provided to members to advance, refresh and continue their skill set. The training unit also designs and implements state of the art, advanced and specialized training. 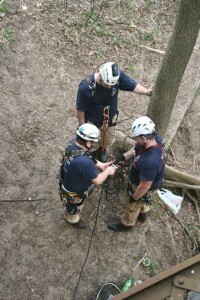 Training programs include SAR Operations, SARTECH II Certification, Crime Scene Awareness, Child Predator Awareness, CPR/AED, Wilderness First Aid, Water Rescue, Survival, Physical Fitness, Rope Rescue, Land Navigation, GPS Technology, SAR Technology, Night Operations, Helicopter Operations, Radio Communications, Wilderness Search Management, K9 Awareness and a wide variety of other subjects. 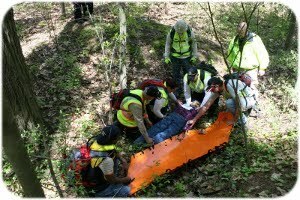 Kent County SAR enjoys a highly trained, highly certified and very experienced permanent cadre of training unit personnel. The training unit is home to most of the National SARTECH Evaluators in the state. The outstanding cadre and highly trained staff of field training officers provide the highest level of SAR training available in the state of Michigan. 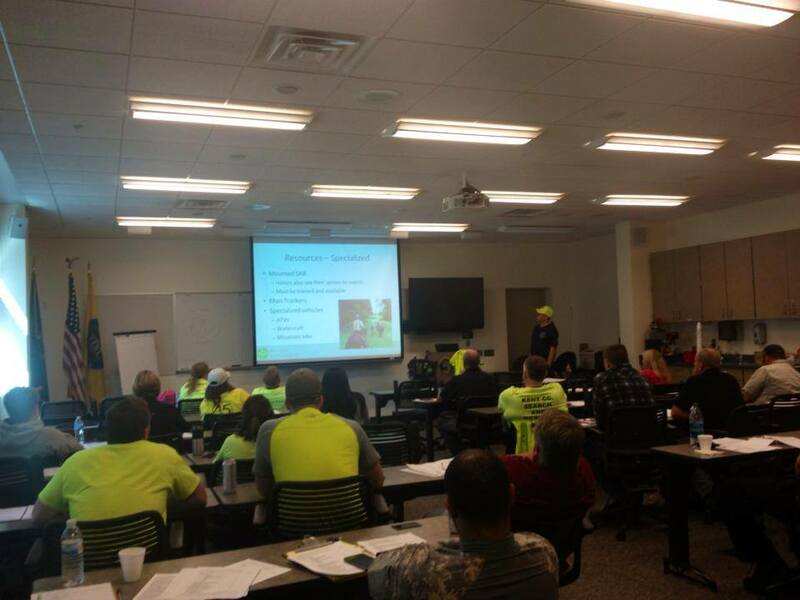 The Training Unit also provides public outreach training to other local, state and federal agencies and provides the one of the most comprehensive training programs available in the Midwest. 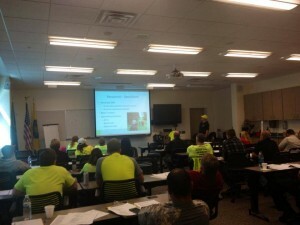 In addition to professional training, the team provides public courses and citizen responder training for the public at large and volunteer citizen organizations.